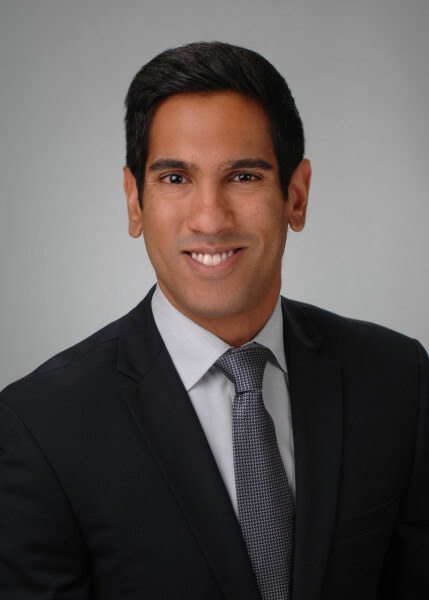 Amrit S. Kapai is a senior associate at Goldstein & McClintock LLLP. Amrit brings to the firm a diverse background consisting of both litigation and transactional experience. On the litigation front, Amrit has substantial commercial litigation experience having represented banks, equipment lessors, and finance companies in breach of contract disputes, guarantor litigation, and replevin matters. This litigation experience includes several years at a global law firm representing a multinational banking institution in financial services-related litigation involving alleged violations of various federal and state banking laws. Amrit has prepared and successfully argued numerous dipositive motions, engaged in discovery practice, and utilized alternative resolution tools to efficiently and cost-effectively resolve disputes on behalf of his clients. In his transactional practice, Amrit represents debtors, secured lenders, and other parties in restructurings and out of court workouts. Prior to joining G&M, Amrit was a litigation attorney at Mayer Brown LLP. In law school, Amrit served as judicial intern for the Honorable Judge A. Jay Cristol, Chief Judge Emeritus, in the United States Bankruptcy Court for the Southern District of Florida and Judge Kathy Surratt-States in the United States Bankruptcy Court for the Eastern District of Missouri. Defended a global banking institution against dozens of claims alleging violations of federal and state banking laws. Represented numerous secured lenders in corporate restructuring matters by pursuing relief from the automatic stay, seeking adequate protection payments, and negotiating 363 asset sales. Prepared a victorious appellate brief in the Illinois Second District Appellate Court involving breach of guaranty claims on behalf of an equipment lessor. Represented a conglomerate of eighteen businesses, focused on direct mailing/secured card printing and at the time the third largest minority-owned business in the nation, in their chapter 11 bankruptcy proceedings. Represented a distressed hotel located in Central Illinois in its chapter 11 bankruptcy proceeding. "Fourth Circuit Takes a Stance: Applying the Absolute Priority Rule in Individual Chapter 11 Cases," Pratt's Journal of Bankruptcy Law, vol. 9, No. 10, January 2013.